The adoption of new technologies by your organization should stand as a chance to create new opportunities for your business, as well as improve patient outcomes. There are many examples of different software and devices aiding doctors immensely, providing new efficiencies and capabilities for your clinical team. Integrating telemedicine allows your organization to offer different means of treatment and is a way to bring new patients into the fold. Often these technologies are easier to use than household devices, meaning any concerns related to usability will be few and far between. Similarly, AMD's AGNES Interactive platform is simple to use and can be accessed alongside existing EHR software and computer infrastructure. Some administrators may be weary that their clinical staff will struggle with a new technology, but in reality, many physicians very quickly become well-versed in health IT. In fact, according to the Health Care Blog, a good number of physicians go on to become entrepreneurs in the field of technology, a testament to how quickly many doctors master such telemedicine tools. Learning the telemedicine ropes is an easy process. For any team members that may consider themselves less tech-savvy, an in-depth, well-rounded approach by your administrative and IT staff will ensure any concerns are met with a support system that is rigid and adaptive. Partnering with the right telemedicine vendor can go a long way in setting your business up for success as well. Newswise reported that many practices find that telemedicine and other new technology allows for smoother communication and enhanced capabilities. Because telemedicine devices are made to be easy to use, it is simple to integrate them into your daily operations. The healthcare industry isn't the only place where advances in computer software and other technology are rapid. The vast majority of American adults own computers and other devices in their home, doctors included. The Pew Research Center found that even in rural parts of the country, most households have a computer. Because the user-interface in telemedicine devices is designed with doctors in mind, using these programs can often be more intuitive than many devices found around the home. "Doctors need not worry about jumping between platforms or applications." A remote consultation is no more difficult than face timing or contacting someone over Skype, and often technologies like Smart TVs and other appliances can end up being more difficult to use. Your team may find that using AGNES Interactive to perform real-time clinical telemedicine exams is actually easier and more reliable than selecting a movie to watch online. Both the patient-side clinician and physician are presented with a simple interface that is intuitive, and automatically aggregates medical device such as vital statistics, and medical video. This makes video conferencing with patients no more complicated than making a phone call on your smart phone. Live medical video and images are streamed in real-time, right through the AGNES platform, so doctors need not worry about jumping back and forth between multiple platforms or applications. All told, physicians are given access to the tools they need most for a successful examination, while patients feel well taken care of. 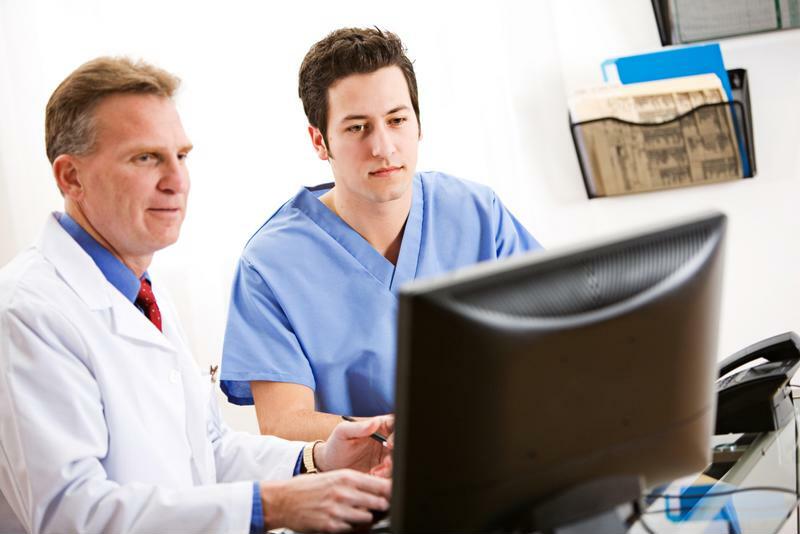 Contact AMD today to let us help you select the right clinical telemedicine solutions for your practice.